This alert applies to all Queensland subscribers and will likely amend the QLD – Crime and Corruption and QLD – Public Sector Employment modules. Please be advised that the Crime and Corruption and Other Legislation Amendment Bill 2018 (Qld) (the Bill) passed its Third Reading on 1 November 2018 and is now awaiting Royal Assent. The Bill is due to commence on a day yet to be proclaimed. 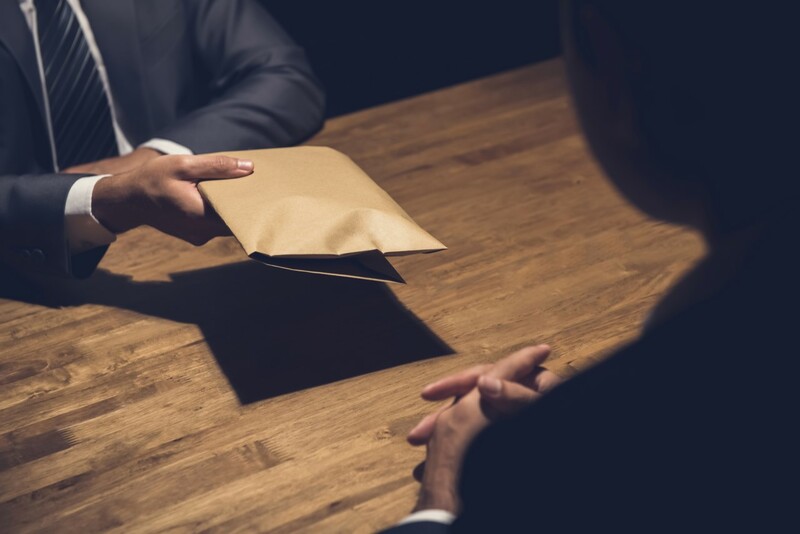 One of the primary objectives of the Bill is to amend the Crime and Corruption Act 2001 (Qld) to give effect to the Government’s election commitment to simplify and widen the definition of ‘corrupt conduct’. Importantly, the Bill amends the definition to include conduct by a person (regardless of whether the person is a public sector employee or not) that impairs, or could impair public confidence in public administration, even where it does not involve a lack of propriety by a person who holds or held an appointment in a unit of public administration. fraudulently obtaining or retaining an appointment. In effect, this amendment will expand the Crime and Corruption Commission’s investigative jurisdiction with respect to corrupt conduct, widening the scope to capture certain conduct by people outside the public sector. These changes will allow the Commission to more proactively address corruption risks in response to the increased outsourcing in the delivery of government services and the potential for private citizens participating in these service delivery arrangements to engage in corrupt conduct. These amendments are also ultimately consistent with the Commission’s overriding responsibility to promote public confidence in the integrity of the public sector. In order to simplify the interpretation and understanding of what constitutes ‘corrupt conduct’, the Bill further amends the definition to remove the requirement that conduct is engaged in for the benefit of, or detriment to, a person under current section 15(1)(c) as this element has been considered to cause confusion among public sector agencies and is no longer considered an essential component. The changes discussed above will likely amend the QLD – Crime and Corruption module. The Bill also makes minor amendments to references in the Public Service Act 2008 (Qld) in relation to disciplinary action, to allow the Commission and relevant public sector entities to transfer a disciplinary finding or delegate the authority to make a disciplinary finding to one another when an officer changes employment. These changes which will likely affect the QLD – Public Sector Employment module.